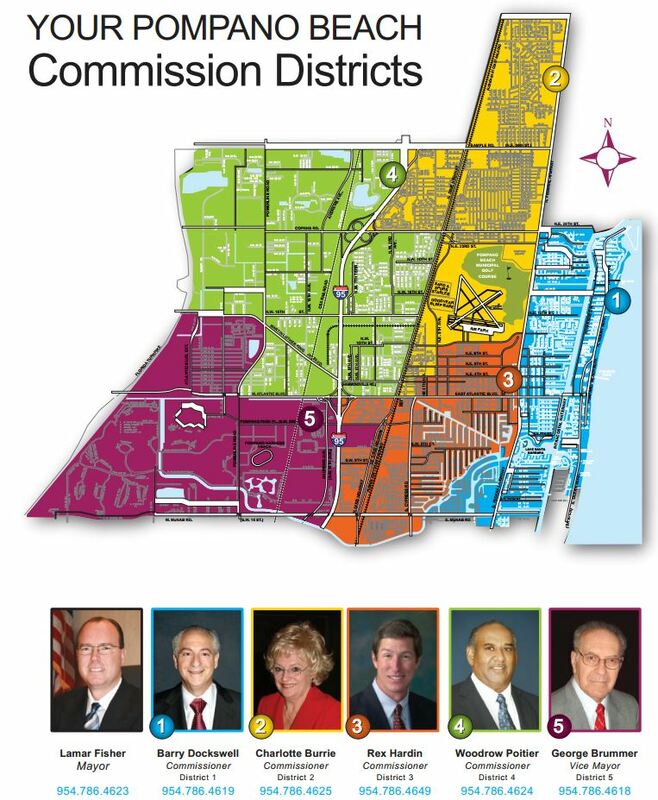 The citizens of Pompano Beach are represented by the City Commission and the Public Art Committee during the development of the Public Art Master Plan. 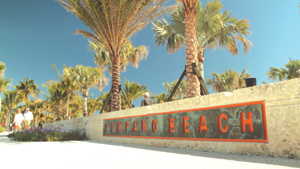 THIS BLOG IS A NOT BLOG OF THE CITY OF POMPANO BEACH. Any information on this blog is SOLELY the responsibility of IBI Group and Glenn Weiss. Please send complaints or compliments to gw@glennweiss.com.